A smile makeover can help any person get the smile they desire. Every person’s teeth change as they age. Even when a person is diligent about cleaning, brushing, and flossing their teeth, the aging process never stops. Most people have dealt with cavities or even gingivitis during their life. Some have experienced other oral health issues. From birthday to birthday, you might find that the years are stomping all over your smile. Today might be the day you choose to fix this. 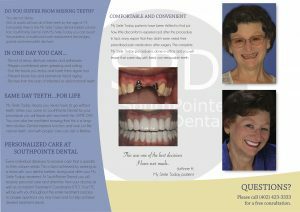 Dr. Alderman and Dr. Unzicker are here to design and complete Smile Makeover for You. What exactly is a smile makeover for a younger smile? Whether you were born with a smile, you find difficult to be proud of, or if you have been negligent in caring for your smile, a smile makeover can give you a smile that you’ve been wanting. Our knowledgeable cosmetic dentists are trained in all the latest treatments and procedures, so designing a personalized smile plan for you will be a straightforward procedure. We work with you to select the treatments that you need and the aesthetic look that you want. Your custom-designed plan will leave nothing to chance; we will work with you every step of the way to transform your smile into the one you’ve always wanted. Smile makeovers are customizable. Every person has specific, personal needs for their oral health, and this ranges anywhere from teeth whitening to bridgework. While there may seem to be several options, you are not alone in dealing with your oral health and dental maintenance. A serious paradox is the fact that many people drag their feet getting into their dentist for cosmetic dentistry, even though they are embarrassed by the state of their mouth and a smile makeover is just what they need. The truth is, our cosmetic dentists have seen it all, and never condemn any person for the state of their oral health or the aesthetic quality of their smiles. Not only would a smile makeover make you look better, but it also makes your mouth healthier, and this is exactly what we love doing for our patients. While there may seem to be several options, you are not alone in dealing with your oral health and dental maintenance. A serious paradox is the fact that many people drag their feet getting into their dentist for cosmetic dentistry, even though they are embarrassed by the state of their mouth, and a smile makeover is just what they need. The truth is, our dentists have seen it all, and never condemn any person for the state of their oral health or the aesthetic quality of their smiles. Not only would a smile makeover make you look better, but it also makes your mouth healthier, and this is exactly what we love doing for our patients. 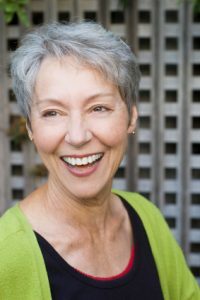 What Are The Options For a Younger Smile Makeover? Old fillings are known to crack, especially if they’re the silver ones. (amalgam). More so, those mercury-laced fillings aren’t healthy for you anyway. A smart investment is getting all your fillings replaced with composite, tooth-colored, non-toxic fillings. Even if you showed off back in the day that you could open a bottle or bag with your teeth, men and women of a certain age are especially susceptible to breaking their teeth. Whether it’s a molar or a front tooth, biting down wrong on a certain type of food or attempting to do things with your teeth that are abrasive can cause definite damage such as cracking, chipping, or breaking. That is painful and unattractive. If this occurs, however, porcelain veneers are a great fix when receiving your smile makeover. We offer Free Professional Bleaching for patients desiring dental veneers, as out goal is to have WOW result and for all teeth to look brighter and whiter and not only the ones that will have porcelain veneers. It is well known that people desire to turn back the hands of time to slow down the aging process so that they can look young again. Teeth whitening is a simple, inexpensive way to shed a few years off your age, just by improving your smile. Smiles are one of the most important aspects when making a first impression. When we meet people, we feel better when they smile; we are more pleased when their smile is actually appealing. A smile that shows yellow or discolored teeth has a negative impact on how we look. It is natural for smiles to lose their brightness as we age because of diet and general health, but teeth whitening can help you look years younger. We offer teeth whitening solutions from custom whitening trays to in-office- professional teeth whitening. The best part is that it comes with limited sensitivity. What is our secret for little sensitivity after teeth bleaching? We use system Opalescence that has certain ingredients in it helping to minimize or even eliminate sensitivity and discomfort, we’re making teeth whiter & brighter in no time at all. Most people hate having gaps in their teeth–unless it’s further back and much less noticeable. However, even if you have been able to hide the gap in your teeth, the state of your lips and cheeks are betraying your secret. Holes in your smile give a sunken appearance to your cheeks and jaw, and this causes you to look older than you really are. Filling in the blanks could be an important part of your smile makeover! A dental implant could be your best solution as dental implants do not get cavities and can last a lifetime. Plus, dental implants can help you to eat normally and smile widely, just as you once did. If you have missing teeth that weren’t accidentally knocked out, chances are they were lost to gum disease. When your gums become infected, they are unable to hold onto your teeth the way that they should, and your teeth will eventually fall out. Before any cosmetic dentistry should take place for your smile makeover, our caring and gentle dentist will need to restore the foundation of your mouth; this means we may treat gingivitis or periodontal disease. This way, you will have a healthy foundation for your smile makeover. What can be done for patients if their teeth can not be saved? Find out here about revolutionary new treatment: My Smile Today- Replacement of teeth with a Hybrid Prosthesis. 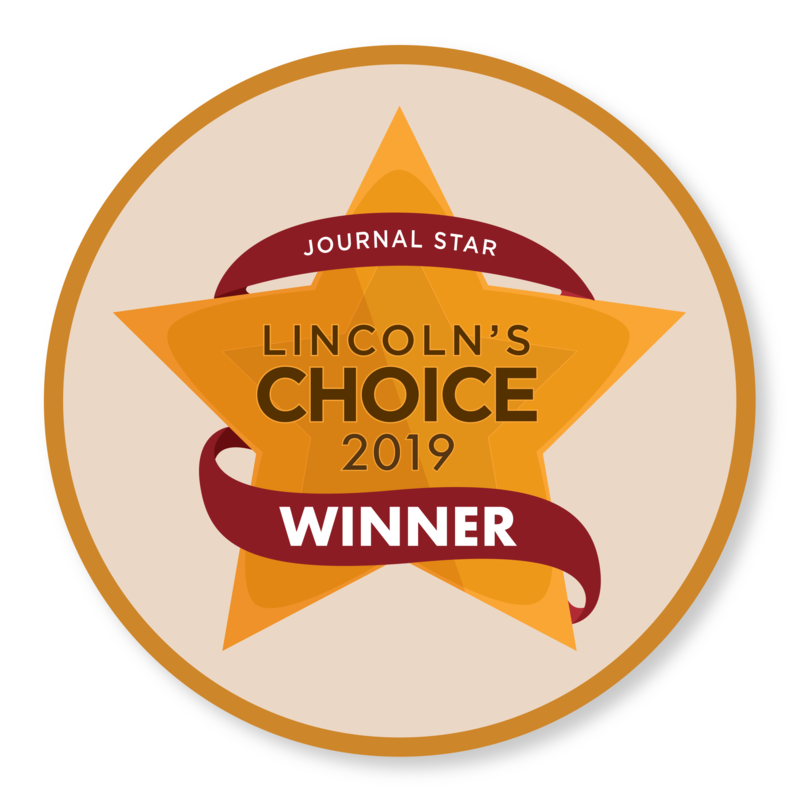 This approach takes teamwork between the implant specialists at Nebraska Oral and Facial Surgery and our excellent Hybrid Prosthesis dentist, Dr. Brad Alderman. Together, they’re creating younger and healthier smiles for our patients. You don’t have to visit the West Coast for a dazzling, healthy smile. 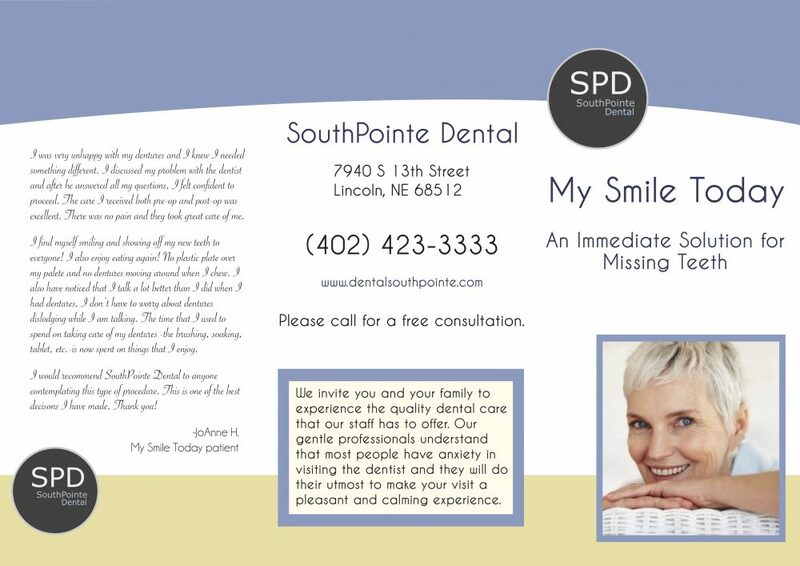 We can create it for you here in Lincoln, Nebraska at Southpointe Dental. 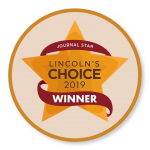 Our Cosmetic Dentists have a combined experience of 23 years, and they have a passion for bringing out the best in every smile. Dr. Alderman and Dr. Joyce take pride in giving patients the smiles they want and the care they deserve. If you have had cosmetic dentistry in the past, you may have some disappointments. However, the methods of cosmetic dentistry have improved so much and so drastically, that any updates you make to your smile now is well worth the investment. Talk to Dr.Alderman or Dr.Uznicker about your smile makeover today. 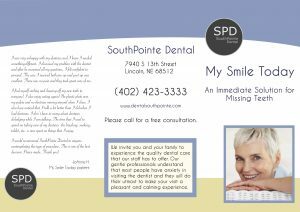 Please contact our cosmetic dentistry office serving Lincoln, Ne for a fee consultation about your smile. Our Southpointe cosmetic dentists will discuss your smile makeover goals and form a plan to fit your specific needs and wants. A WOW from a satisfied patient is our ultimate GOAL.